The lawyers of Shore, McKinley & Conger, LLP have helped countless people in Northern California with their legal needs. The people in Stockton and the greater Sacramento area know that we are here for them. Legal help is essential when filing a lawsuit for life-changing catastrophic injury. Some of the most serious catastrophic injury cases involve spinal cord injuries, a topic we'd like to consider below. 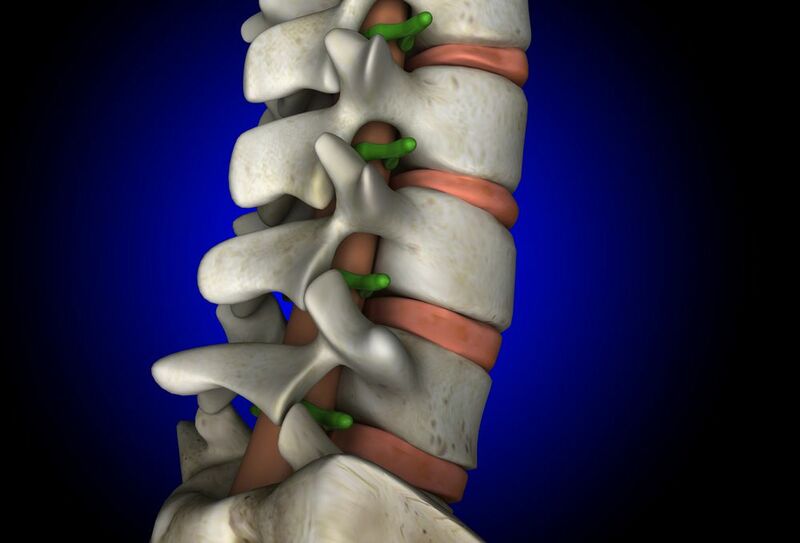 When someone sustains a serious injury to the spinal cord, it can have dire effects on the rest of that person's life. In the worst case scenarios, the spinal cord injury can result in paraplegia and quadriplegia, which means lifelong paralysis and changes to one's life and livelihood. Even if a spinal cord injury does not result in paralysis, it can have a major impact on a person's mobility and lead to changes in the way a person moves and gets around. Severe auto accidents can result in a number of major injuries, spinal cord injuries among them. Even if a person is wearing seatbelts and airbags deploy as they are intended, it's possible to suffer a serious spinal cord injury to the back or neck with major and/or high-speed impacts. If you slip down a flight of stairs or suffer a major fall, particularly from a notable height, this can cause a major injury to the spinal cord. Even if the spinal cord is not severely injured, it's possible to suffer from a ruptured disc or a pinched nerve when experiencing a major injury. For people who work in construction or at industrial jobs, the dangers are many. Vehicle accidents, falls from ledges, falling objects, or malfunctions of machinery can all lead to serious injuries. These can potentially injure the spine a great deal, resulting in paralysis. Contact sports and combat sports each carry their own risks. One of these risks is potential injury to the back or neck, particularly following a serious blow to the face or a hard tackle to the body. Even if you are wearing proper protective gear, it's possible to suffer a spinal cord injury in these cases. People who are attacked or get into a fight are likely to experience some form of injury. In severe assaults, it's possible for the spinal cord to be injured, leading to major problems with mobility that can potentially change the rest of your life. Spinal cord injuries can take away so much from you and your loved ones. When another person or party is responsible for the spinal cord injury, it's important that they be held accountable for their actions. By working with attorneys, you can your loved ones can focus on recovery and moving forward with life, while the legal team can build a strong case and navigate the complexities of the legal system.. Our goal will be to seek damages that cover your medical expenses, lost wages, and the major changes to your life. This peace of mind and legal expertise is crucial. For more information your legal rights and options, be sure to contact our team of personal injury attorneys today. The legal team here at Shore, McKinley & Conger, LLP will fight diligently for you and your legal rights every step of the way.